Socializing your pet should be a top priority once you have received a medical license for your emotional support animal. It is essential for both your wellbeing. 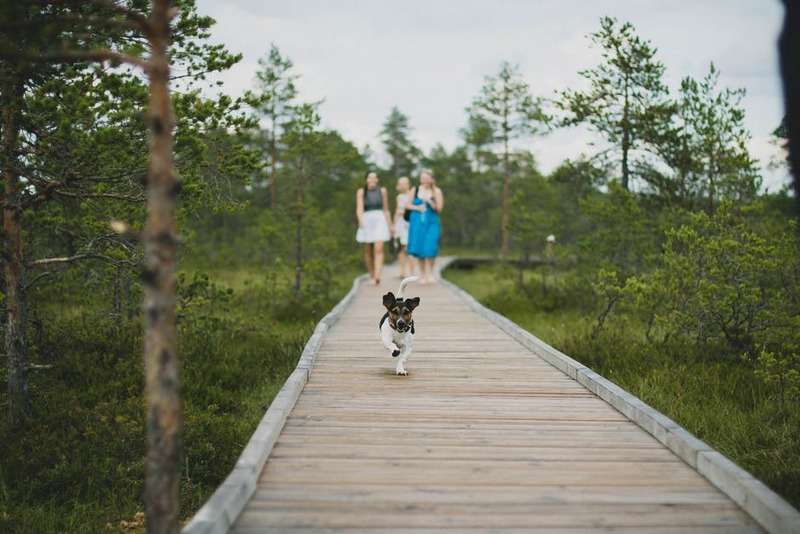 Since your pet is there to support you emotionally, taking it out for walks or even playing outdoor games is necessary for their psychological health. 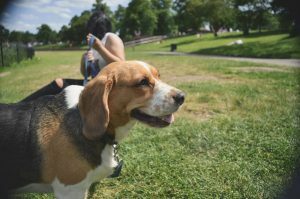 You should start socializing your ESA dog early so that your pet will learn to behave in a certain way when he is amongst strangers in a crowd. Why socializing your ESA is important? Just like you, your dog will get bored of the same routine. He needs some change or variety in life. Staying at home all the time and not indulging in other activities isn’t healthy for you and for your dog. In light of this, mentioned below are some more reasons that will explain why socializing is necessary for your emotional support animal. Setting up “playdates” is ideal in this regard. Your emotional support animal will get chance to meet other animals. They play and run around in an open space, which will also improve their physical strength. Don’t forget to take your pet when going to a friend’s house. It will give your pet a chance to experience new surroundings. It will also make your emotional support animal people-friendly. Taking your pet to work is another cool option if it is allowed in your workplace. Your pet will get familiar with the people you work with and won’t feel uncomfortable when they visit you at your house. Spend some time in nature with your emotional support animal. It will improve its mental health and it will help you if you ever deal with psychological impairment. Your pet needs confidence as much as you do. Interaction with other people, having conversations and laughing together is nothing less than a therapy after long and tiring working week. It enhances your mood and gives you enough confidence about certain behavior among people. The case is same with your emotional support animal. The more you allow it to play with other animals, the more it will get confident. Moreover, it is your duty to train your emotional support animal about behavioral norms. For example, if you are a dog owner, it is your responsibility to train it in a way that it doesn’t behave aggressively with strangers. When outside, people will play with your trained dog without fear and it will also enjoy their company. ou won’t believe it, but socializing your ESA can increase their physical strength. For example, taking your dog to park is an easiest way to find friends for him. 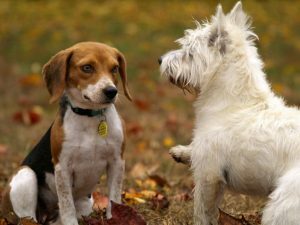 Once your dog finds playmates, take it to the park regularly and let them play together. This physical activity will not just refresh your dog, but improve its psychological and physical health as well. Your pet will get tired after playing for hours and will enjoy a long, peaceful sleep. Dog trainers suggest puppy schooling for adequate and precision-based training. According to them, your puppy should be ready to interact at three months of age. Therefore, sending him to a puppy school give him a chance to play with other puppies of different breeds. This way, your puppy can make new friends. If your pet is still housebound and doesn’t enjoy crowded places then you can arrange playdates for them at home. Invite pet owners; dedicate a place in your home where they can play comfortably. Pets love to spend time with their owners. It is fun to socialize with your pet. You will notice differences not just in you, but in the behavior of your ESA as well. 1 Why socializing your ESA is important?